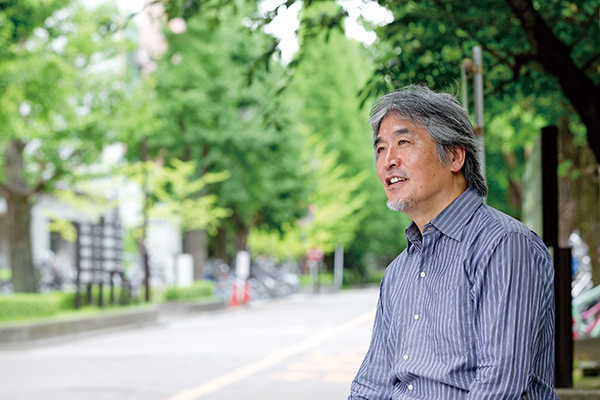 Since its foundation in 1897, Kyoto University has pursued numerous creative, leading-edge research endeavors against a backdrop of academic freedom and in the spirit of self-reliance and self-respect. As a result, the university has produced an impressive number of recipients of such internationally renowned accolades as the Nobel Prize and the Fields Medal. high-quality curricula based on partnership relations. 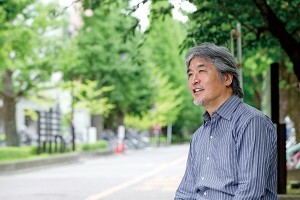 My vision for Kyoto University is that it should be a place where academic endeavor can proceed undisturbed, slightly detached from general society, a conducive environment which in fact Kyoto uniquely provides. Meanwhile, the mission of faculty staff is to serve as the students’ window into the outside world and society, and closely cooperate with the world until the time is right to open the window and gently nudge them toward their destinations. I am confident that the “Japan Gateway: Kyoto University Top Global Program” will encourage those talented individuals who will drive future progress and achievement as leaders on the global stage to soar through the window that we are now opening.